Legal deposition regrets? I’ve got a few. You know what’s funny? 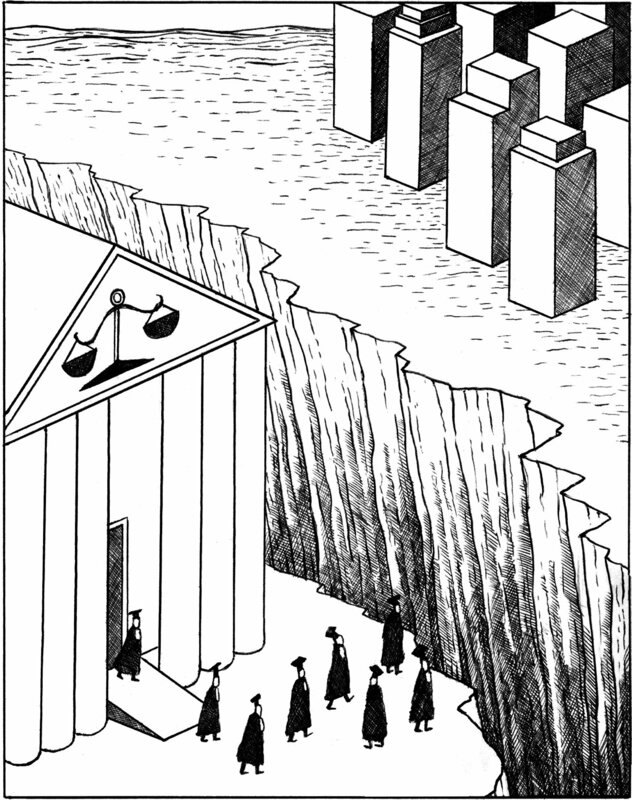 Civil litigation. Of course, litigation is rarely a barrel of monkeys. But on this Change of Venue Friday, take a moment to marvel at the wonders of a deposition. Part of the “Verbatim” series that I’ve mentioned before, the video is a production of the New York Times. Yes, it casts actors, and yes, it’s a movie set. But the script? Taken verbatim from depositions in civil litigation. In a New York Times video drawn from a real deposition transcript, a poultry farmer gets his beak out of joint. The video I share today depicts a 2001 case that sounds in trespass and tort. There, a Mississippi man sued a lumber company for damaging his chicken pasture. He sought $300,000. Sounds normal enough? It kind of goes south at 01:23, when he asserts that he knows where Osama bin Laden was in the world. And it gets worse. Let’s just say the deponent went a little free-range himself. Enjoy the video. Is there any better morning than Monday’s to start an argument? That’s why I wonder if you read an op-ed piece in last week’s New York Times. 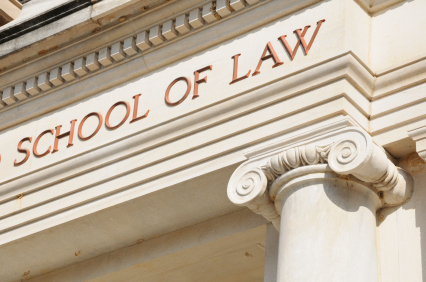 There, in “Too Many Law Students, Too Few Legal Jobs,” attorney Steven J. Harper assesses what he sees as the continued sorry state of the economics underlying legal education. He opens with predictably dire statistics regarding the employment picture of law grads. Given all that, and a national wellspring of hand-wringing, the profession must have developed strategies to right the ship. Right? 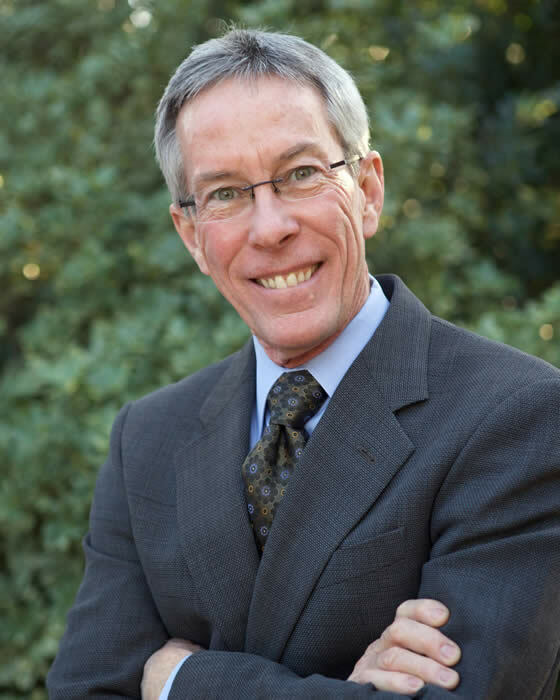 OK, he’s called out one of the three Arizona law schools, so I imagine I’ll hear some grumbling now. Before writing me in anger or joy, read Harper’s complete piece here. And tell me what you think. A Tom Brady courtroom artist was panned online and has apologized. Because priorities. It takes a lot to get large media outfits interested on a deep level with the justice system. Despite how central our courts and laws are to every area of life, it usually takes a special element—like a notorious murderess or, say, a football player—to garner serious coverage. Well, if you combine a famous baller with what’s widely perceived to be a visual fail, you’ve got a story the press wants to cover. That’s what happened as New England Patriots’ quarterback Tom Brady sat in a courtroom. And the story that emerged was about the lack of artistic justice he received from a New York Times sketch artist. You can see the artwork above. 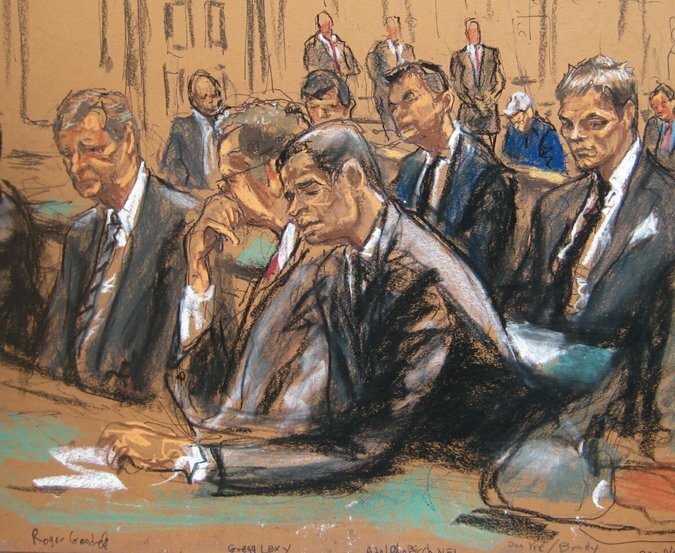 While the Patriots fans among my readers cry deep and abiding Tom Brady tears, I’ll simply say, first … I have always been a big fan of the courtroom sketch artist, and I’ve covered their exploits before. Whether you’re drawing John Gotti, Tom Brady, or some other dissembler (sorry to bring on more tears, Pats fans), the job of the courtroom artist is a tough one. 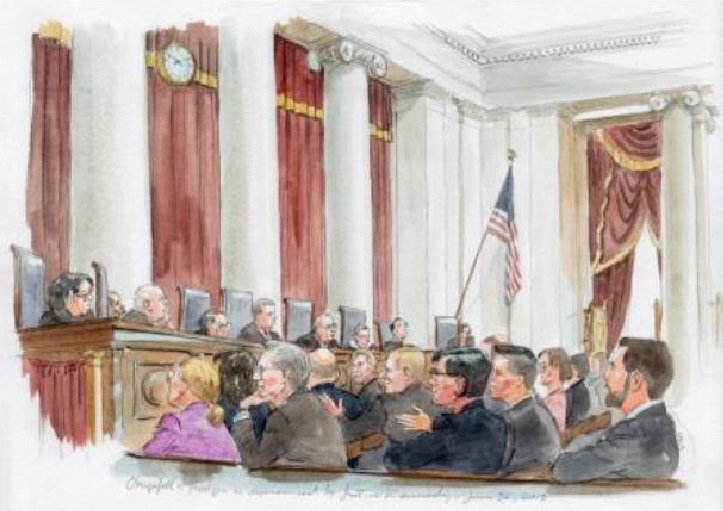 Obergefell v. Hodges sketch by Arthur Lien. That’s why the NYT story irked as much as it informed. Brady was in federal court appealing his four-game suspension (The injustice! The horror! ), and artist Jane Rosenberg did her best to quickly capture the essence of the sullied QB. And, O the anger her work wrought, as people emerged to impugn her skill and wax poetic about Brady’s baby-faced visage. Hey, Ms. Rosenberg, I’ve got a suggestion: Apologize for nothing. NOTHING. After all, we have to be open to a deeper possibility. As an artist, Rosenberg was tapping a deep well of resonance. Maybe she drew not what was precisely before her, but what lay beneath. Oliver Wilde offers an analogue in The Picture of Dorian Gray. Who’s to say what evil lurks in the hearts of men? 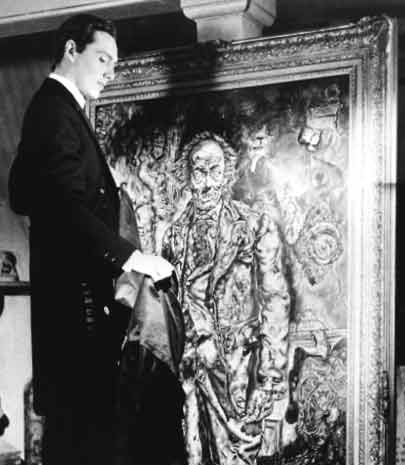 Oliver Wilde’s Dorian Gray is a pretty-boy, but the painting reveals a deeper story. And I reached deep within and tried my own hand at drawing a likeness of Tom Brady, but this is the best I could do. Cue the ire of the Patriots’ fans and Brady defenders (some of whom—men and women both—have told me, “He’s too cute to be guilty,” reminding me the jury system—and the human race—is a crap shoot). I offer a hat-tip to Tim Chester of Mashable for the story link. Here’s wishing you a great—and fully inflated—weekend. Here it is Change of Venue Friday already. In its honor, and with a long weekend ending with the MLK Holiday, I urge you take a few minutes with a moving video. 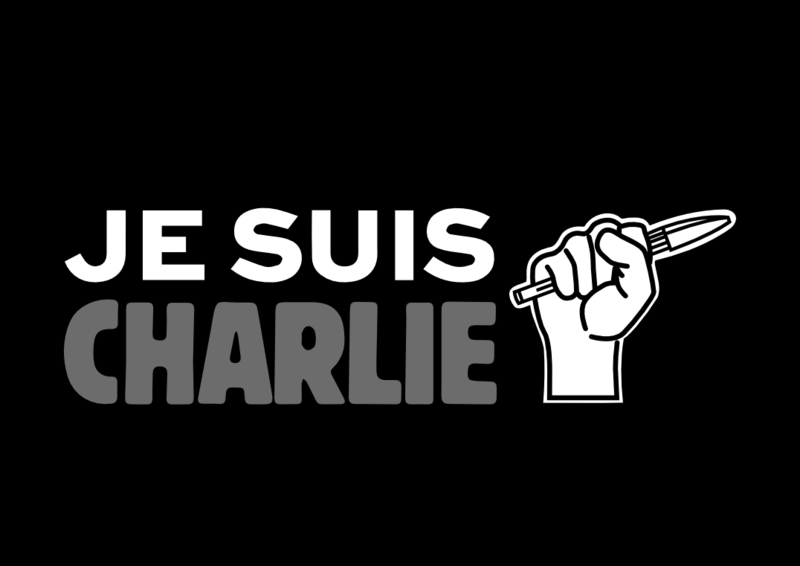 Part of a New York Times series, it lets us into the offices of Charlie Hebdo, the magazine that was the target of a deadly terror attack this past month. As you can see in the video, the dangers that accrued to exercising free speech were very much on the staffers’ minds. But they were resolute—to the end, for many of them. 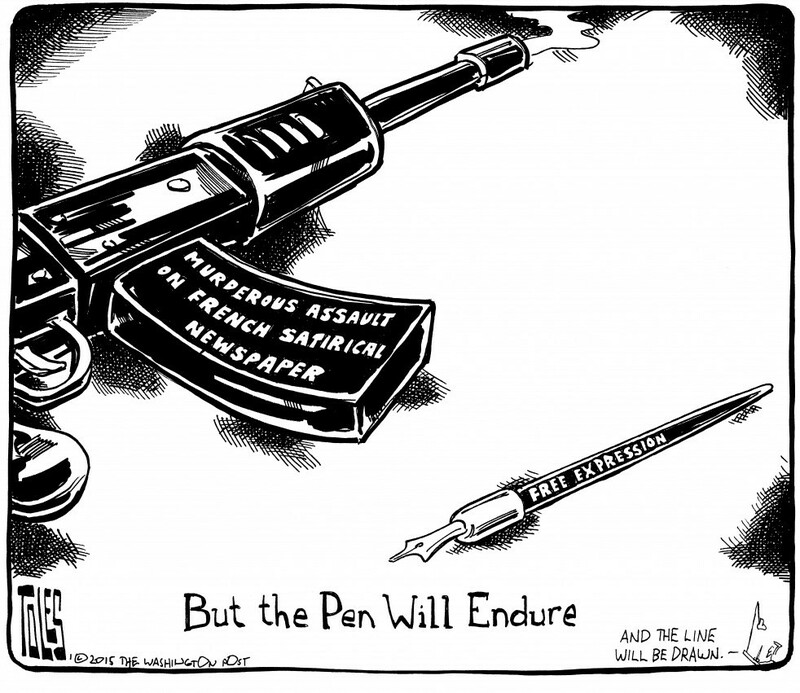 And here is a terrific cartoon by Tom Toles of the Washington Post that asserts an essential truth about terror and the power of the pen. Have a great weekend. And if you get the chance, honor those First Amendment rights not just by standing with Charlie, but by seeing Selma, a film that explores the strategies and sacrifices of Martin Luther King, Jr., and many of his fellow civil rights compatriots. The Academy may have largely (and distressingly) overlooked the film; that doesn’t mean you have to. 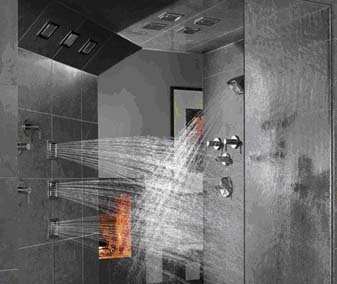 Should the owner of this shower pay more for water? An efficient market might say yes. If there is a crisis in water supply in the West, perhaps a solution lies in the market. That is the matter-of-fact position of the University of Arizona Professor. And on its face, the statement could not appear less controversial. After all, that’s how we Americans treat most every other commodity. But there is something funny about people’s perceptions of water and water use, Glennon points out. For example, I was surprised to read in his recent New York Times op-ed about the numerous American cities that do not even meter water—the notion being, I guess, that metering is the first step toward taking away people’s water. But when meters are installed, water use and abuse declines. We all know photocopiers, right? Not according to a deposition transcript. 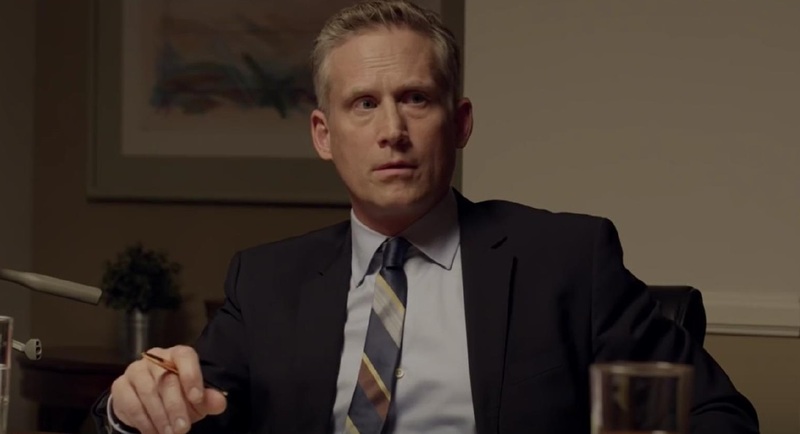 How many of us have conducted depositions, or at least sat in them? Has it ever occurred to you that the result could be a compelling piece of … art? Me neither. And that’s why I am so taken with a New York Times project that brings cold depo transcripts to life. And you can play a role too! Read more about the project and the inaugural video here. A hat-tip to Rick DeBruhl for pointing me toward the ABA Journal’s mention of this NYT project. The photocopier struggle is real. Read Liptak’s whole story here. It was Justice Louis Brandeis who mused that states could serve as laboratories for democracy, where they might try “novel social and economic experiments without risk to the rest of the country.” It seems that Washington and Texas are doing just that, all in service to a problem affecting countless residents. Which approach, if either, offers the greatest likelihood of success? Where is Arizona’s approach? Will it be one of those two, or an entirely different strategy that a new commission may devise? In Arizona Attorney Magazine, we’d like to cover the developing conversation. So what do you think?